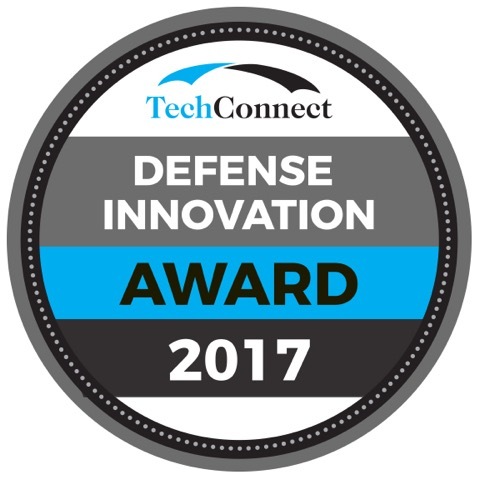 MajiGear, a Venture Class 4 company, is a recipient of TechConnect's 2017 Defense Innovation Award. The faculty-track startup was awarded for their PowerHiker products at the Defense Innovation Summit in Tampa, Florida this week. PowerHiker is a line of water-powered personal generators and battery chargers created for U.S. national defense. The line is designed to reduce the weight and volume of extra batteries that war-fighters carry to power their equipment. The Defense Innovation Summit connects global innovators, businesses and defense leadership as they accelerate state-of-the-art technology solutions in support of national security and the warfighter. BioFlorida will host it's 20th Anniversary Conference for the life sciences, Oct. 15 - 17 at The Vinoy in St. Petersburg, Florida. The conference will bring together Florida's life sciences community and showcase current scientific advancements, business achievements and public policies affecting the industry. 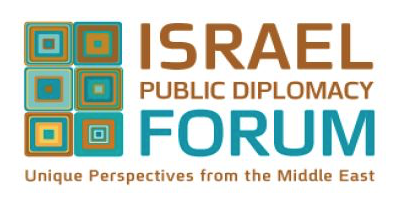 The Israel Public Diplomacy Forum, in partnership with FAU Tech Runway, Research Park at FAU, and the Florida Institute, invite you to join a dynamic discussion on current affairs. The event will take place 5:30 - 7 p.m. Wed. Oct. 18 at FAU Tech Runway. Attendance is free. RSVP to Heather Thompson by Fri. Oct 13. Unbound, a global celebration of innovation, is bringing its internationally established platform to Miami, Nov. 1 - 2. C haired by Yossi Vardi and co-hosted by Mana Wynwood, participants will enjoy 100+ future-focused speakers, immersive brand experiences, pitch sessions and startup battles. 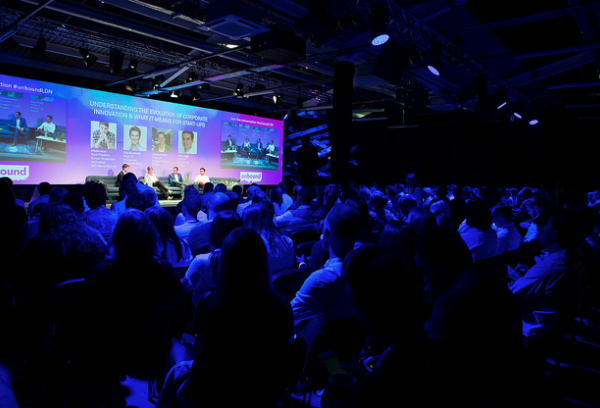 Come join the finest minds in fintech, adtech, AI, healthtech, and eCommerce, while making invaluable connections that will shape the future of your business. Calling all female founders! 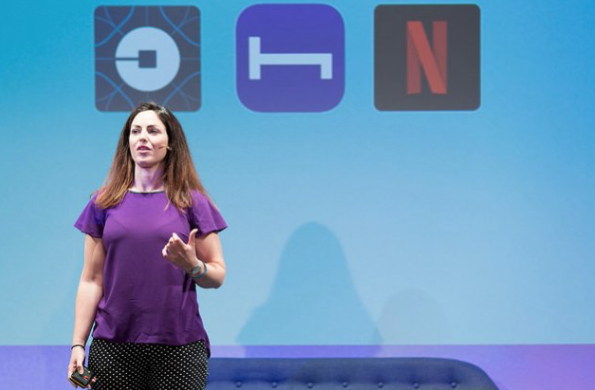 Unbound is accepting applications for the Female Founders Startup Challenge. The organization will invite eight of the top entrepreneurs from across the Americas to participate in an interactive competition. The winner will advance to the semi-final interviews for the next Women Innovating Now Lab cohort. The cohort is an eight-month long program designed for high-growth female entrepreneurs. Their mission is to invest in women, empowering them to disrupt, experiment, and build successful businesses on their own terms. 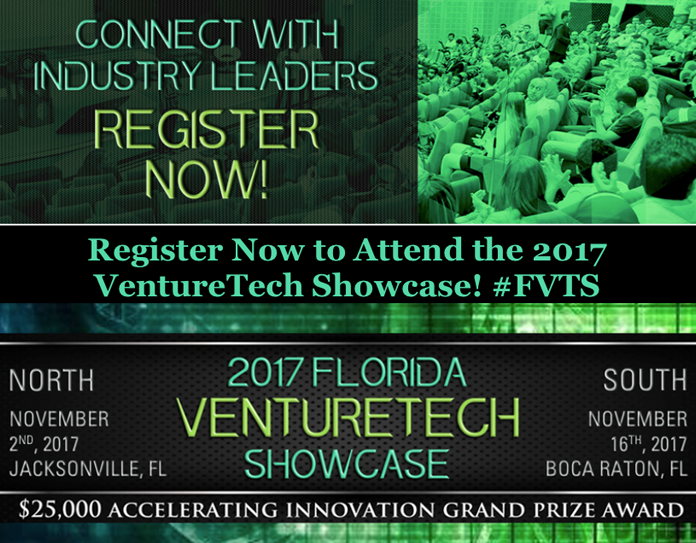 Florida Venture Forum is accepting applications for the 2017 Florida VentureTech Showcase. The South Florida showcase will take place Nov. 16 at FAU Tech Runway. Companies will compete for the chance to win the $25,000 Space Florida Accelerating Innovation Award. Florida Venture Forum is Florida’s largest statewide support organization for investors and entrepreneurs, helping emerging companies connect with sources of capital. Applications are due Oct. 16. We're always looking for news! Submit here to be featured. For newsletter inquiries contact Megan Moore. 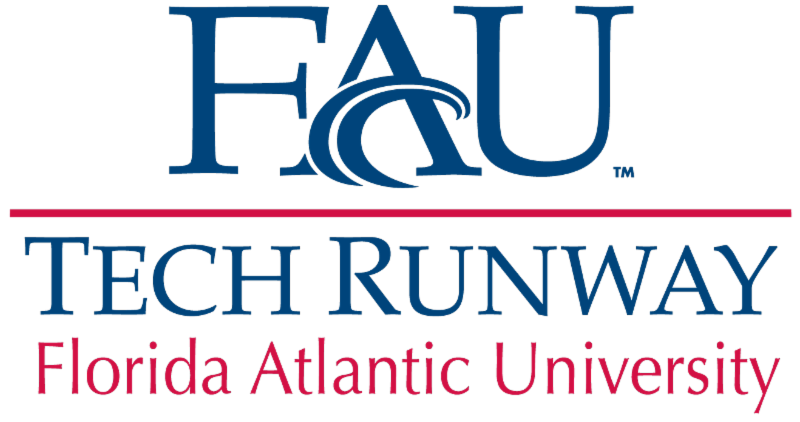 You are receiving this email because you are a part of the FAU Tech Runway community. If you no longer wish to receive our emails, you may unsubscribe below.